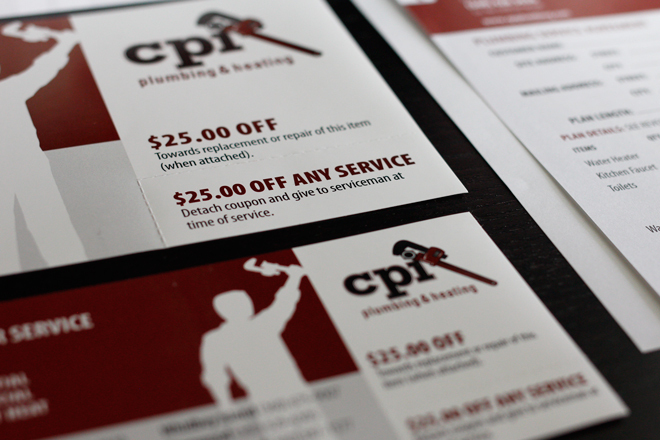 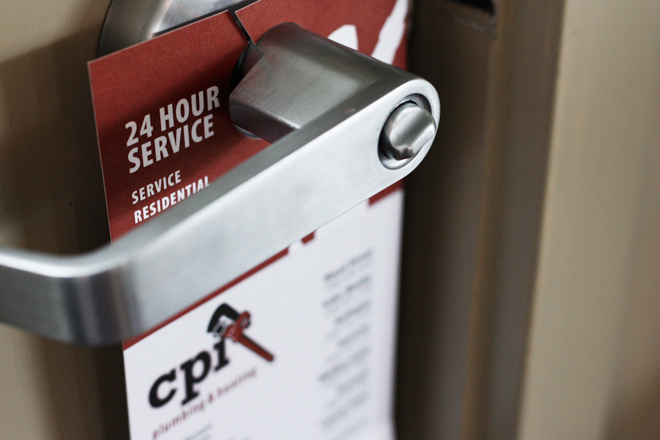 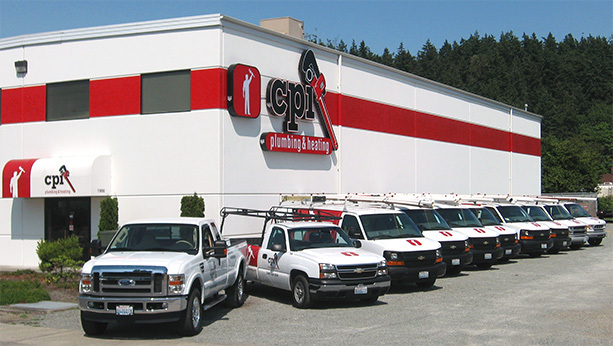 CPI Plumbing and Heating has served the Puget Sound region since the early 1990s. 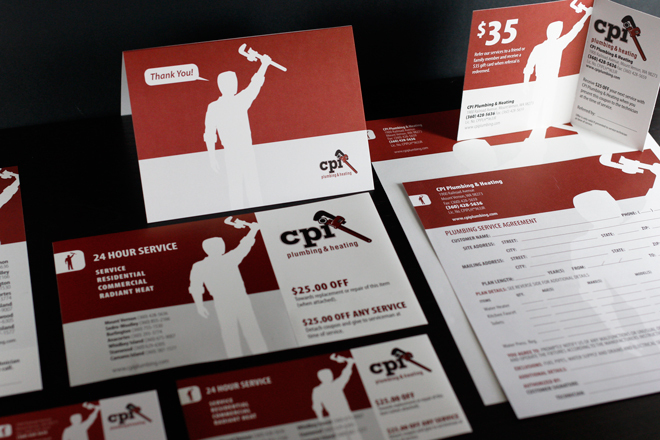 The company had outgrown its original branding and looked to BrandQuery to create a look that better represented the company. 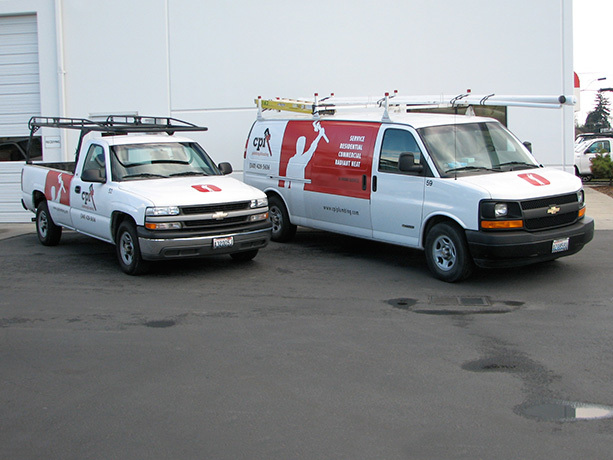 Owner Kelly Schols credits BrandQuery helping the company achieve a 30% growth year after year following the rebrand.